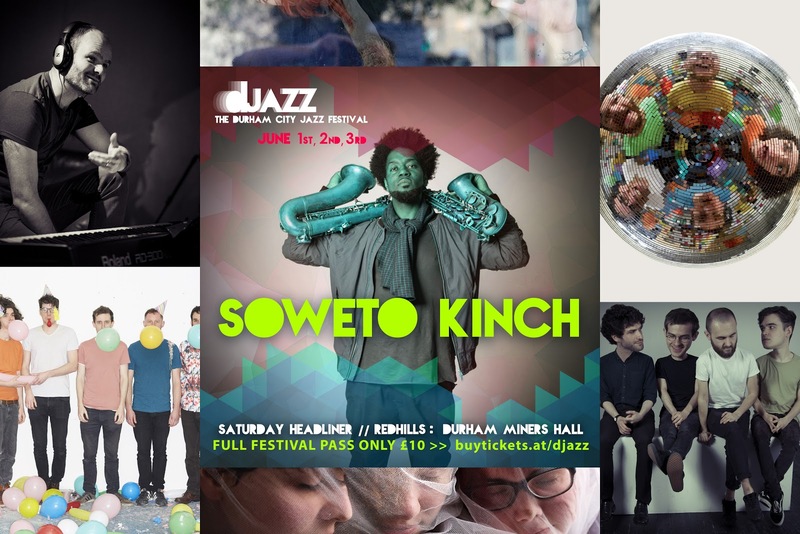 A festival is bringing together an eclectic mix of musicians and ensembles to challenge perceptions and blur the lines of jazz as we know it! DJAZZ - The Durham City Jazz Festival started in 2017 to celebrates the genre in all of its forms. After attracting more than 2000 people in its first year with a mix of ticketed and free events the festival returns to excite, intrigue and entertain in equal measure. The festival brings a fresh perspective to the world of jazz, celebrating it’s vast and varied nature. The focus is to bring together a number of different musical styles, groups, networks and audiences in the small but perfectly formed city of Durham. At only £10 for a full weekend ticket, festival-goers gain access to over 30 events ranging from intimate sets in hidden locations to big names in big venues! Think cafes, bookshops and barber shops to bars, venues and stunning historic buildings. This not only has the effect of pairing up acts with a unique environment but is part of the festival’s ambition to reach new audiences and get music lovers to try something new! So one minute you’re watching multi-award winning alto-saxophonist and MC Soweto Kinch in the historic Durham Miners Hall, Redhills - and the next you’re in the 25 capacity Barber of Neville for an intimate set by an improv duo. The organisers encourage anyone who is interested in live music to engage with the festival, and not to be deterred by the term ‘Jazz’. Taking place across multiple venues in the city audiences will experience jazz in all of its forms in a range of unique and intriguing venues.